We want to set the stage for your God-encounter now. Join us for three days of life-transforming, spirit-awakening, history-shaping, worship, ministry, and impartation. Expect to see miracles. Prepare to be changed. 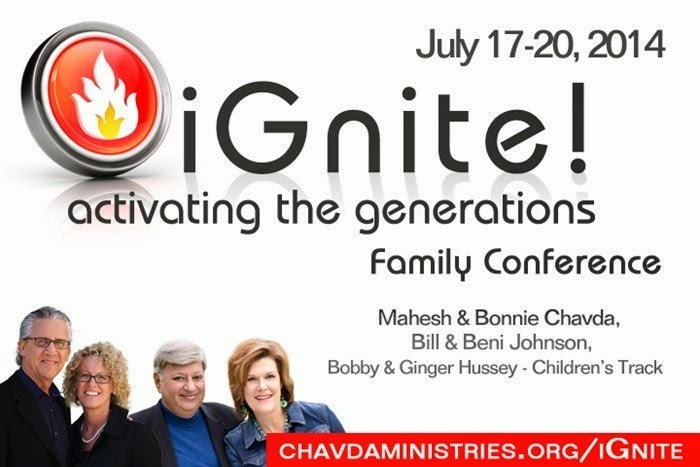 Get ready for God to iGnite you and your family to carry the flame of revival wherever you go. If you long to see God touch your life, experience His miracles and healing, and see Him transform your children and family, then start planning now to come to this life-changing event. Register for iGnite! and get ready for revival! iGnite! the next generation to discover the treasures God has given them in their gifts and calling. Dynamic, kid-friendly, God-charged worship and ministry will awaken passion, excitement, expectation, and give your children the essentials to experience God and walk in the supernatural day to day. We believe your children are God’s greatest gift, and that He will encounter them in a living way. *Childcare and age-appropriate activities will be provided for all registered children ages 5 and under.